If you have ever had a TCM (Traditional Chinese Medicine) treatment, you know TCM has a very different approach than your typical western medicine doctors visit. There is no right or wrong here, just different philosophy. Western medical practices sometimes refer patients to TCM practices and vice versa. Chinese herbal medicine treatment is individualized. Together acupuncture and the herbs are a powerful medicine. This combination does no harm. 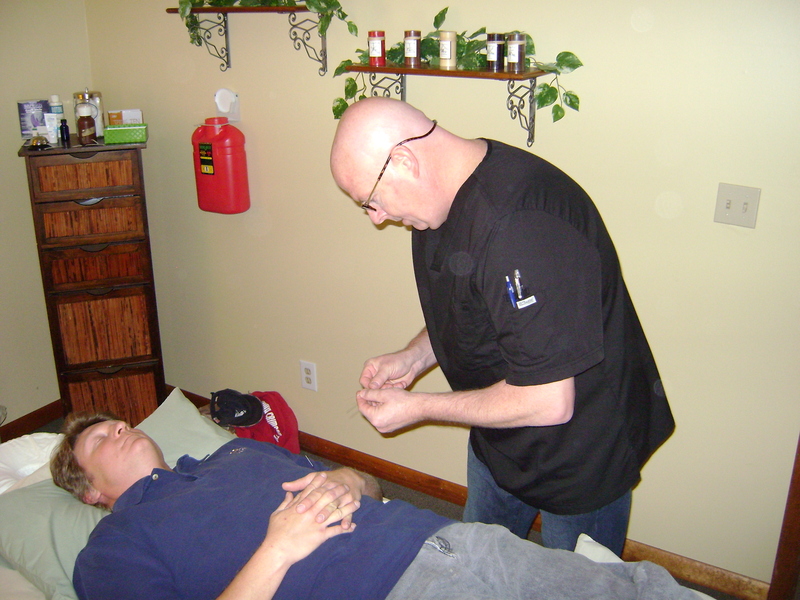 TCM and Western medicine can work together through referrals to provide ultimate healing. Traditional Chinese medicine is like maintenance that keeps the body in a healthy state. It helps with prevention of illness and disease. Western practices deal mostly with medicating for illness and disease that has already appeared. If a patient needs an MRI, X-ray, EKG or blood test we have western medical practices that we refer patients to. Patients are also sent to us from western practices for treatments. The patient is in charge of their health. Traditional Chinese medicine is completely dependent on how the patient is feeling and because of this, some people come in for treatments more often than others. Traditional Chinese medicine helps with stress which combined with diet can relieve so many health problems. The Neeley Center for Health invites you to come and experience TCM. Find an acupuncturist in your area. Sign up for the Veterans Choice Program and receive up to 52 visits a year Free!